There's nothing like a nice meal out with family to make your week. But how do your favourite restaurants, cafes and canteens score on food hygiene? 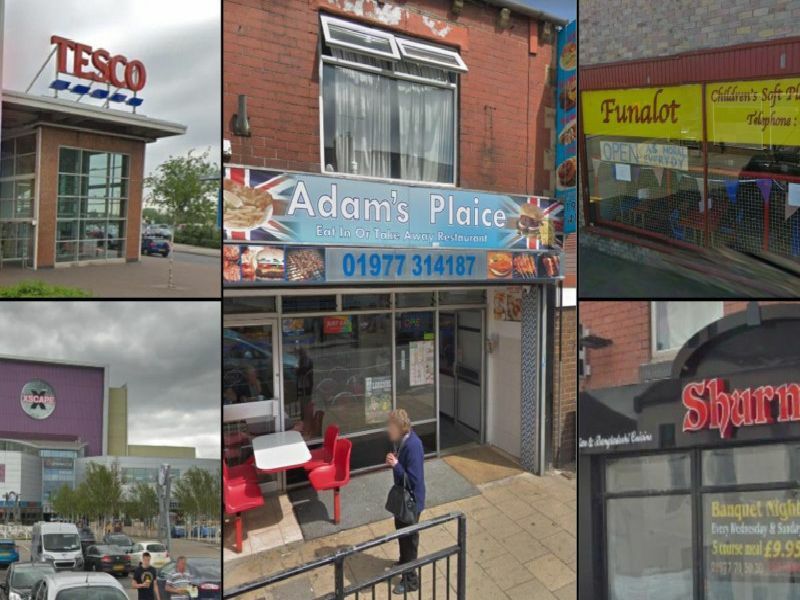 Below are the 30 restaurants, cafes and canteens in Pontefract and Castleford which have been rated for food hygiene since the start of 2019. To view the hygiene ratings for takeaways, click here. Burntwood Community Centre, South Kirkby. Food hygiene rating: 5 (very good). Rated on: March 1, 2019. Barnsley Road, South Elmsall. Food hygiene rating: 5 (very good). Rated on: February 5, 2019. Whinney Lane, Streethouse. Food hygiene rating: 1 (major improvement necessary). Rated on: January 15, 2019. Market Place, Pontefract. Food hygiene rating: 5 (very good). Rated on: January 23, 2019.